Hosted by Energy Live News, this webinar will allow you to get exclusive access to Mark Dickinson, CEO of M&C Energy Group, and ask the questions you always wanted to ask about energy buying. 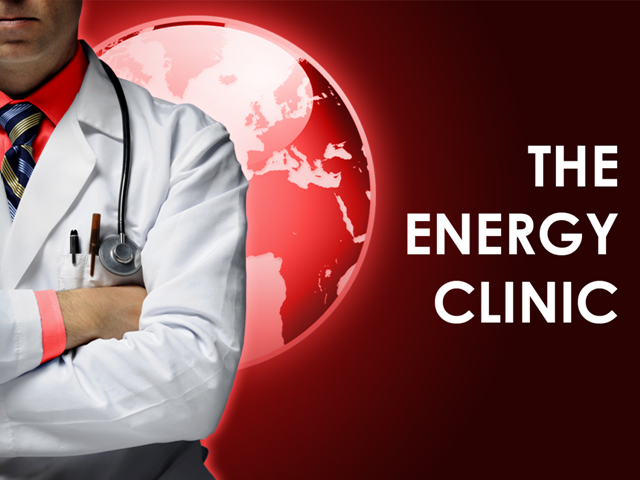 Unlike usual webinars in which you get lots of information pushed at you, The Energy Clinic is a truly interactive session for you to understand how to buy energy more effectively. •Should you or shouldn’t you use energy brokers/consultants? •Fixed price or flexible energy contracts? •Can you beat the market?